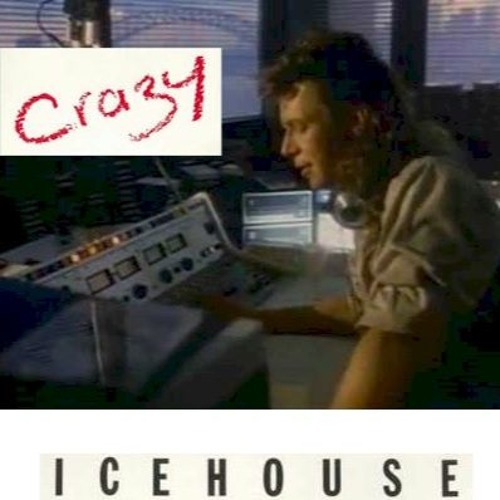 Cover version of Icehouse hit single 'Crazy'. Recorded in Reason 10 and mastered using the Sonic Core XITE-1D @96KHz. Were the lead licks near the end Shreddage 2?